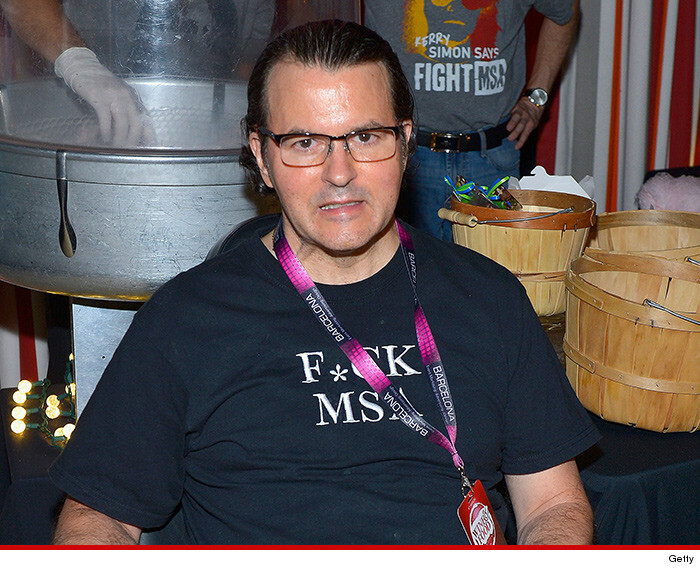 Kerry Simon -- the "Iron Chef" winner known as the "Rock 'n' Roll Chef," has died. Kerry had battled a rare form of Parkinson's disease called MSA. He went public with his diagnosis in 2013 and his condition deteriorated. 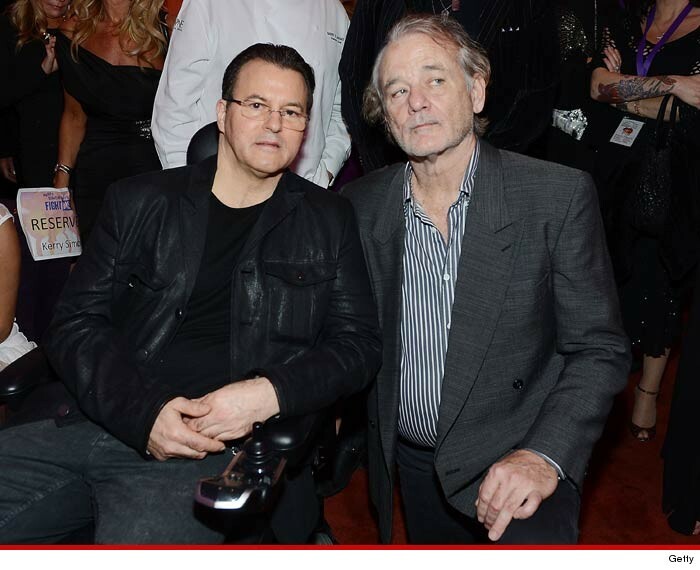 He had been confined to a wheelchair. 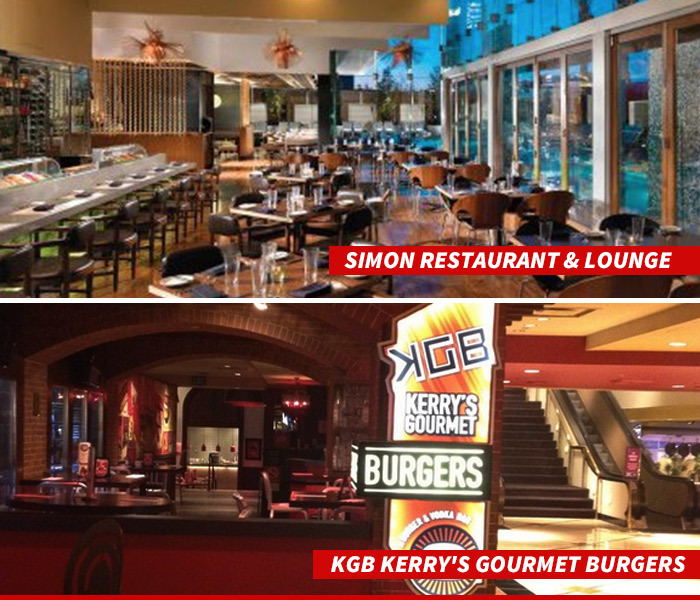 Simon got his big break when Ivana Trump hired him as a chef at the famed Plaza Hotel in NYC. He owned several big restaurants in Vegas, including Simon Kitchen and Bar at the Hard Rock, Simon at Palms, and KGB at Harrah's. They were all populated by celebs. He also owned other restaurants around the country.